Where will wearables take us? The ubiquity of computing devices has never been greater. New technologies like the Internet of Things (IoT) and wearables are making technology a core component of our lives. But with access to apps, email, contacts, calendars, GPS, and personal information, isn’t smart watch technology the same as smart phones? Let’s dive deeper. There is one core difference between smart phones and smart watches that’s important to understand. Smart phones only collect external data about our environment, whereas smart watches—like the Apple Watch—have the ability to collect data about our internal environment. Wearables have built-in pulse oximeters to measure our pulse rates. Why is this so significant? By measuring pulse rate, we can tell things about health, mood, activity level, and stress level — all of which can provide information about thoughts and emotions. When aggregating data about pulse rate over a period of time, one could derive an informed and potentially predictable understanding of mental state. What does this mean for technology professionals? 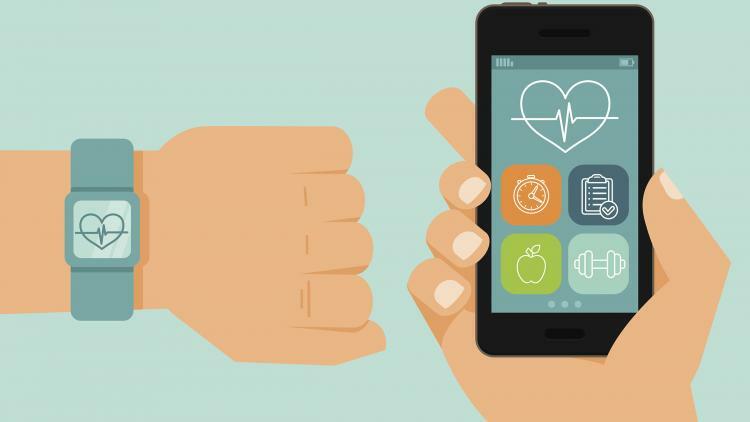 A smart watch comes along with all of the inventory, deployment, and security implications of a smart phone, with the addition of new privacy considerations. Technology professionals should start thinking about how to manage these devices in new ways. It won't be as simple as using existing mobile management solutions and workflows — you can't fit a round peg into a square hole. As the technology community considers managing smart watches and other wearables, technologists must remain acutely aware of the impact on the users — more so now than ever before.